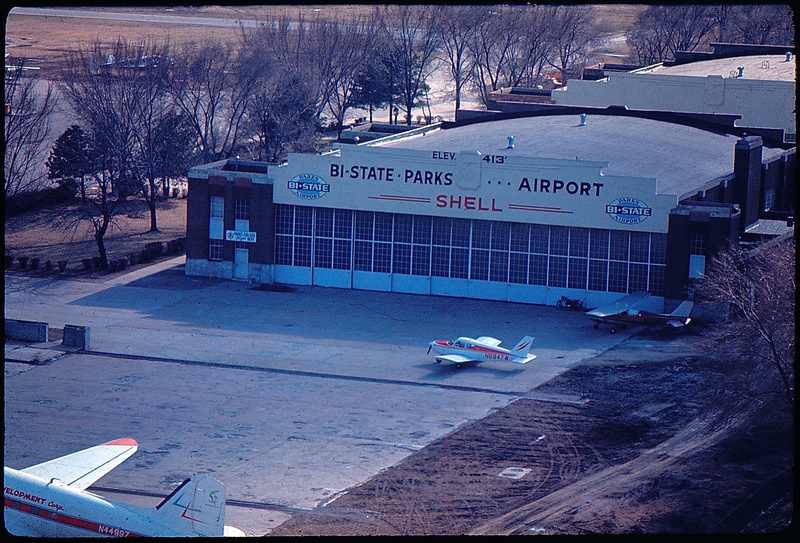 In 1940, Oliver Parks leased the Curtiss-Steinberg airport to enable the necessary expansion of his college. Other civilian tenants were requested to leave, and the airport name was changed to Curtiss-Parks Airport. As enrollment swelled, Parks further expanded his facilities to include operations at Cape Girardeau and Sikeston, Missouri; Tuscaloosa, Alabama; and Jackson, Mississippi. Carl “Chub” Wheeler became a flight instructor for the Curtiss-Parks Airport. Through the end of WWII, some 37,000 Cadets were trained at the Parks facilities. Of these, 24,000 became commissioned Pilots. A total of one-sixth of all U.S. Army pilots of the era were trained at Parks’ Midwestern facilities. 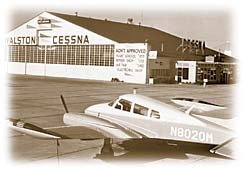 After World War II, Curtiss-Parks bought out the business consortium, became the sole owner, and dubbed the facility Parks Metropolitan Airport. He formed the Parks Aircraft Sales and Service to market small, private airplanes. Parks also began a feeder airline, Parks Airline, in 1950. 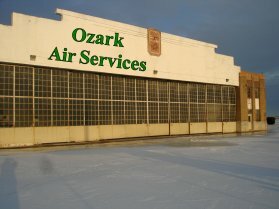 He later sold the airline to Ozark Airlines who transferred the operation to the St. Louis International Airport (Lambert).